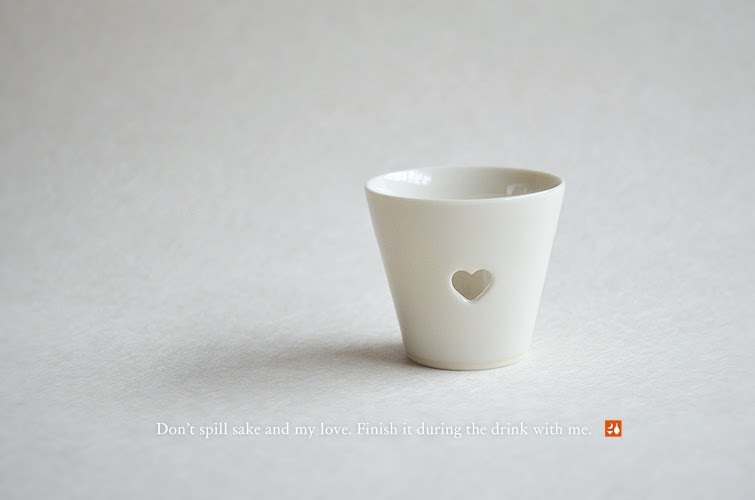 sake cup by Koyoido, Kyoto. 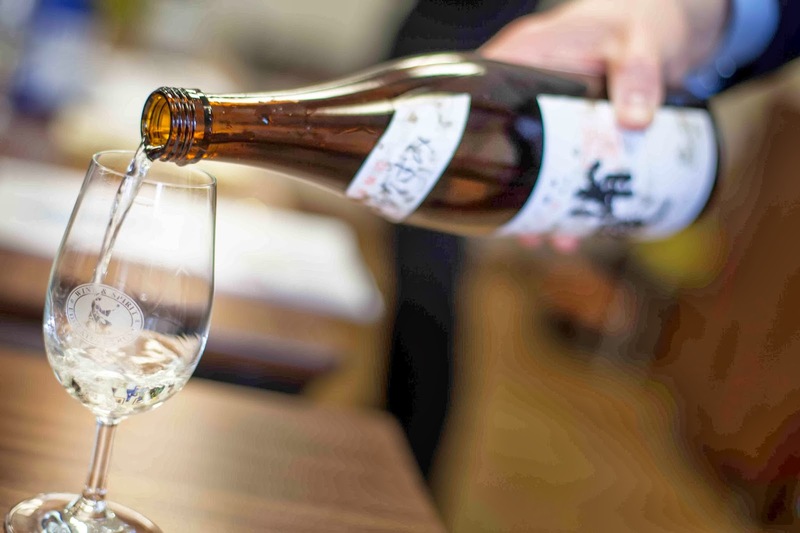 Museum of Sake Official Website Open! 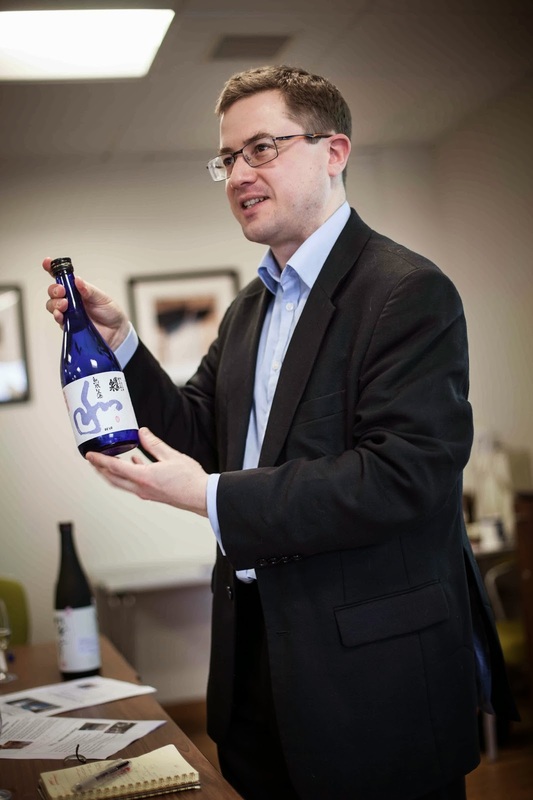 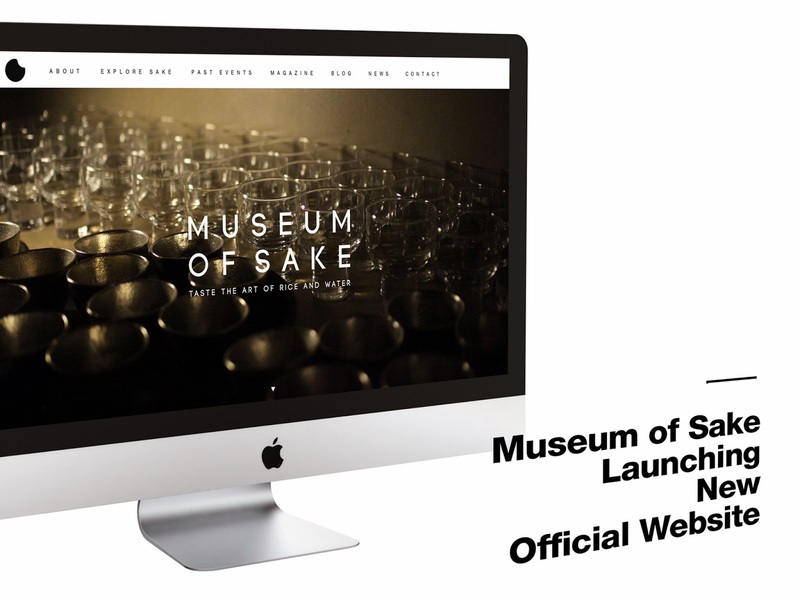 Museum of Sake is happy to announce its new launch of the first official website today. 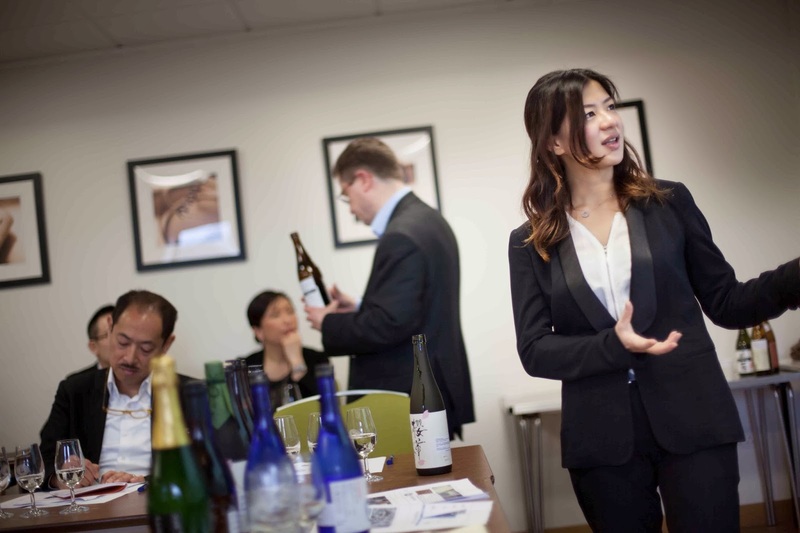 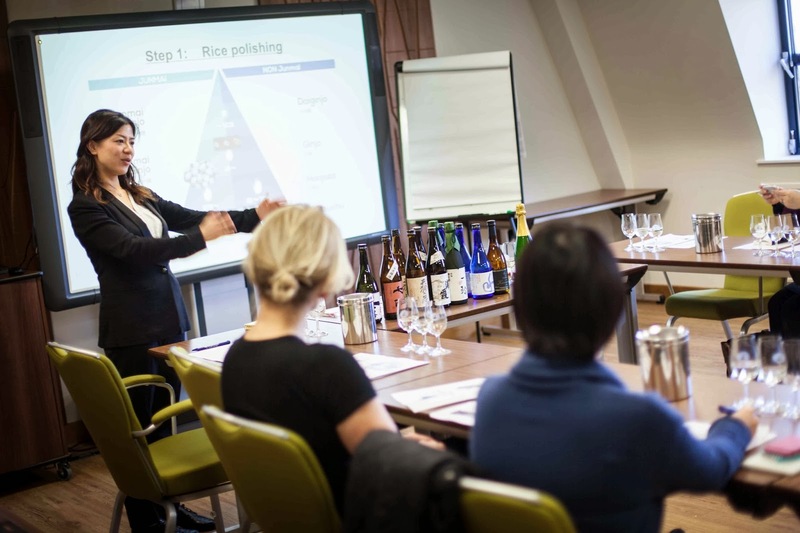 We will update event news, sake info, blog and web magazine constantly.